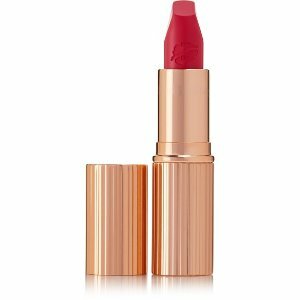 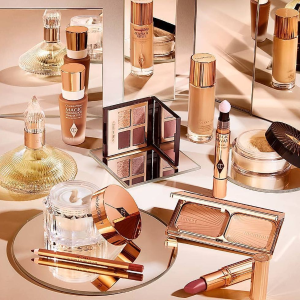 NET-A-PORTER offers new in CHARLOTTE TILBURY Select. 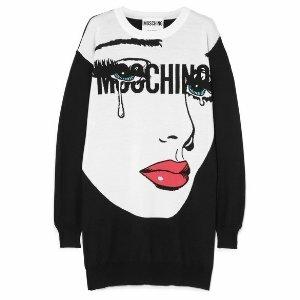 NET-A-PORTER offers up to 80% off + extra 20% off Moschino. 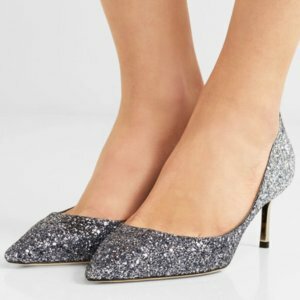 NET-A-PORTER offers up to 60% off Jimmy Choo Shoes. 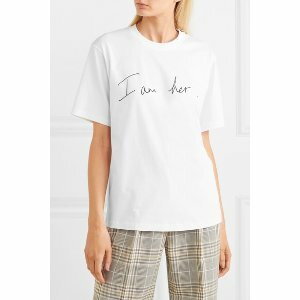 NET-A-PORTER offers Up to 50% Self-Portrait Sale. 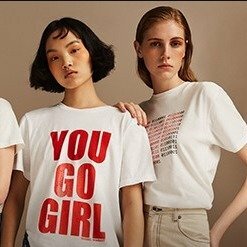 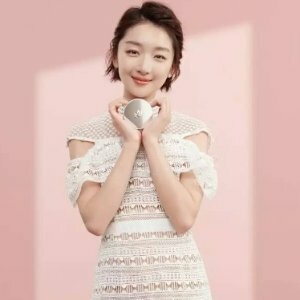 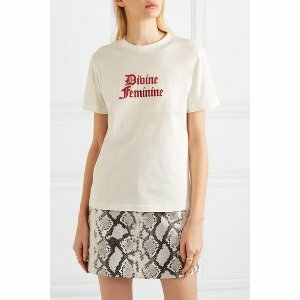 NET-A-PORTER offers up to 50% off Off-White Sale. 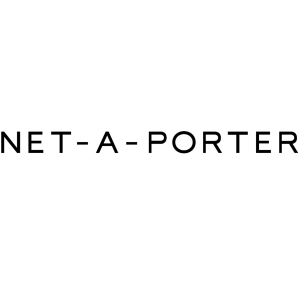 NET-A-PORTER offers up to 50% off Monse Sale. 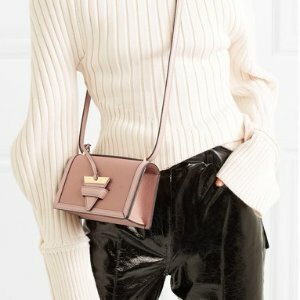 NET-A-PORTER offers up to 50% off Loewe sale. 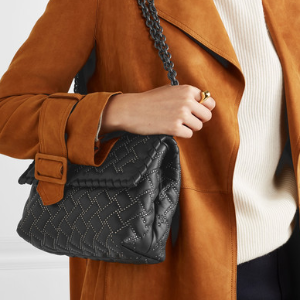 NET-A-PORTER offers up to 50% off Bottega Veneta. 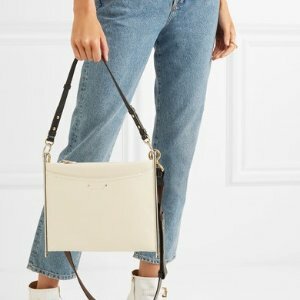 NET-A-PORTER offers Up to 50% Off Chloe. 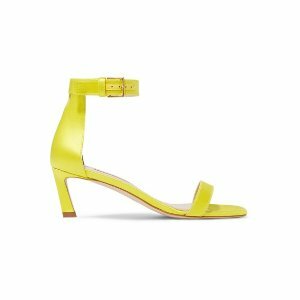 NET-A-PORTER offers up to 50% off Valentino. 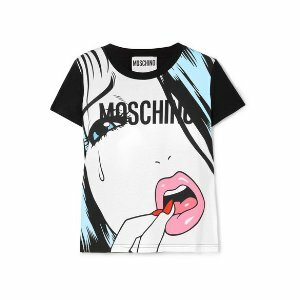 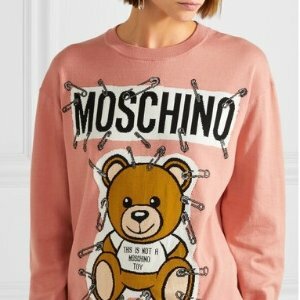 NET-A-PORTER offers up to 50% off MOSCHINO sale. 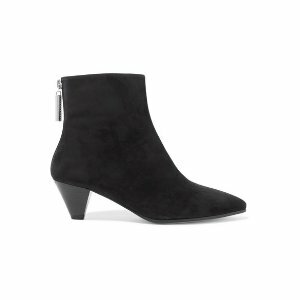 NET-A-PORTER offers additional 15% off Select Sale Items via coupon code "CYBER15". 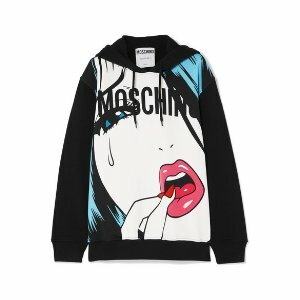 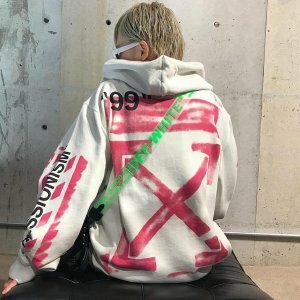 Only items listed as "sale must have". 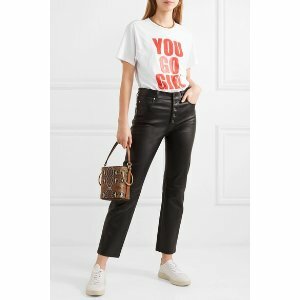 NET-A-PORTER offers 10% off New Season Styles via coupon code "FASHIONFIX10". 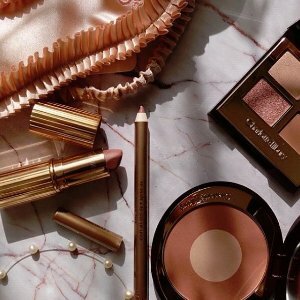 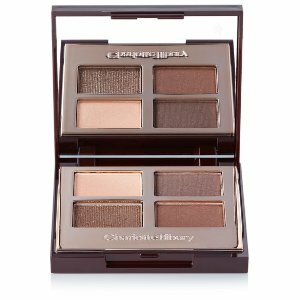 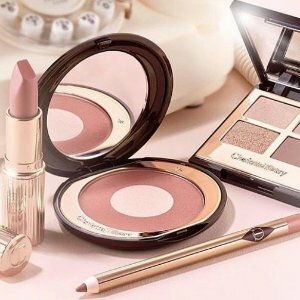 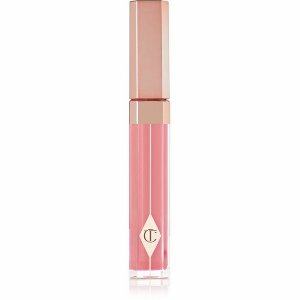 NET-A-PORTER offers 10% off with Charlotte Tilbury products.via coupon code "FWFASHION". 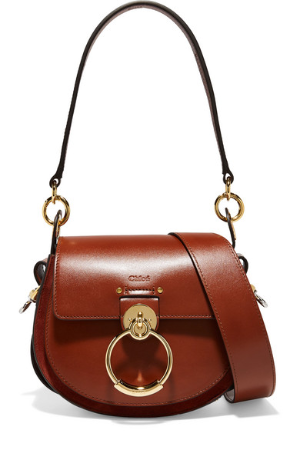 NET-A-PORTER offers celebrity style Tess Small Leather and Suede Shoulder Bag. 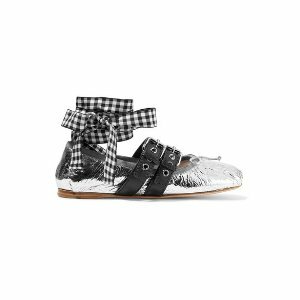 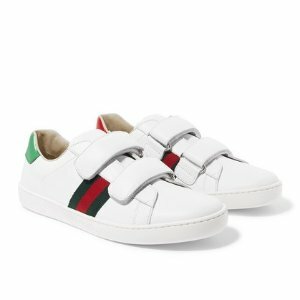 NET-A-PORTER offers the Gucci Kids Ace logo-print leather sneakers for $390.